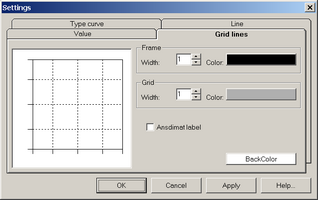 "Inverse solution (UCODE)" dialog box allows to estimate aquifer parameters by solving inverse problem with UCODE program (see Poeter E.P., Hill M.C. Documentation of UCODE, a computer code for universal inverse modeling // U.S. Geological Survey Water-Resources Investigations. 1998. Report 98-4080). 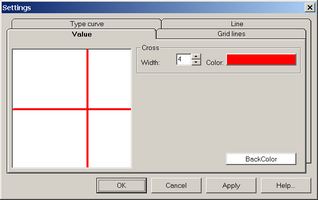 The dialog is launched from the main menu "Analysis > Inverse solution > UCODE" or function keys Ctrl+F5. "Inverse solution (UCODE)" dialog boxes. 6) choose other conceptual scheme.